This activity will last approximately 5 hours. 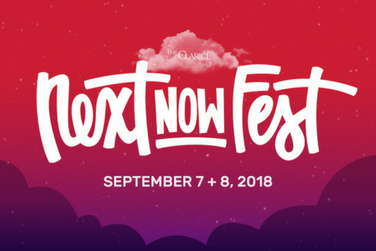 Here at NextNOW Fest, we want you to find inspiration in our community and create something new. What will be your next step to shaping the future with art? Share your thoughts at the “My Next Step Is” Wall. All answers will be added to the NextNOW Time Capsule. 17 hours 15 min ago.